Lock and Leave!!! Plan your next adventure! When you call the Villas at Ashlake home, you get a maintenance-free lifestyle in an age-restricted community that gives you the freedom to enjoy your life to the fullest. Whether you are still working or relaxing into retirement, the Villas at Ashlake will feature 82 home sites and resort style amenities. Perfectly suited for your new lifestyle, your new home at the Villas absolutely fits this exciting new chapter in your life! 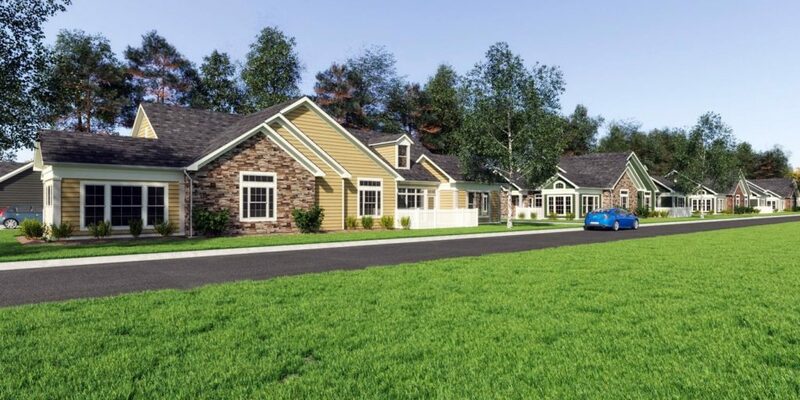 This over 55 community in Chesterfield will include a luxurious Clubhouse which will be the “hub” of the community. Relax by the pool in the summer with your neighbors, work out in the fitness center while watching your favorite show, or join your neighbors in the clubhouse for a meal cooked in the clubhouse’s fully equipped gourmet kitchen! 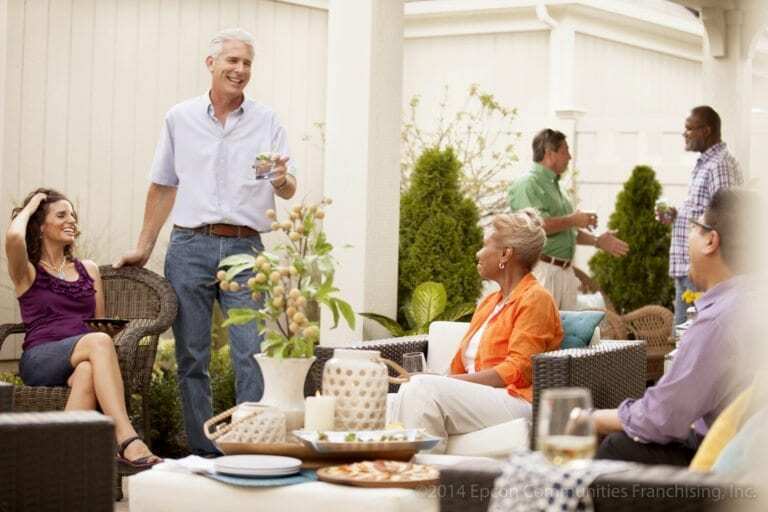 Sitting by the fire and getting to know your neighbors will become a favorite pastime. 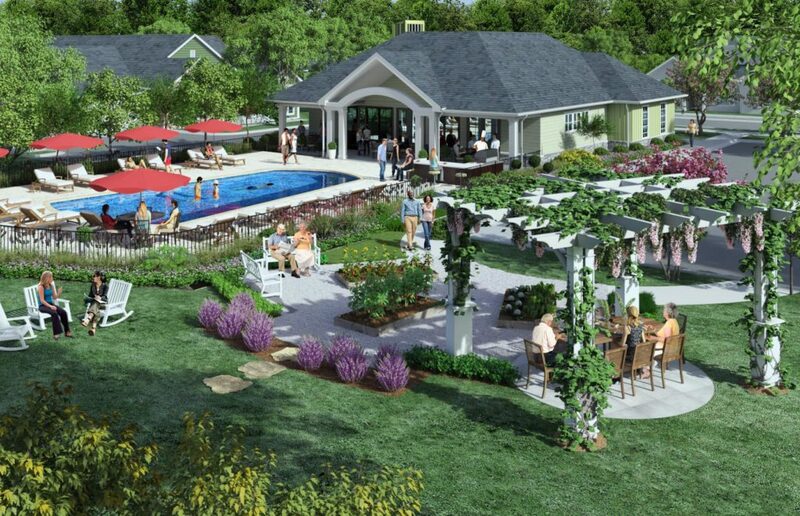 The Villas will also offer personal gardens where homeowners can get their hands in the soil, and express themselves, growing anything from a salad course to a fresh cut centerpiece! Look no further for the home of your dreams! Choose from a variety of award winning floor plans, all featuring single level living. Several floor plans have options for upstairs bonus suites for those needing a bit more room! At the Villas, you can personalize your home with an abundance of options and finishes. We will contact you shortly about Villas at Ashlake. Thank you for your interest in Epcon Communities.